Marriage certificates are issued by a church or state authority. A marriage certificate is a certified document that authorizes a couple to marry. In Pennsylvania, a certificate may be issued to a couple three or more days before their wedding. A couple receives a certified copy of their marriage license after it is filed. If you lose your copy, you can get another copy of your marriage certificate for a fee. You can request a copy in person or by mail. Locate and visit the courthouse in which the marriage certificate was issued. The county courthouse can be located on the Pennsylvania Department of Health's website. Visit the Marriage Records Division of the courthouse. Request a marriage certificate order form from the courthouse clerk. Complete and submit the order form to the clerk. You will need to provide the couple's names and date of marriage. The form also requires you to provide information about yourself including your name and address. Pay the fee for the copy of the marriage certificate. The fee varies by county. Depending on the county, you may be able to pay with cash, money order, debit or credit card or cashier's check. 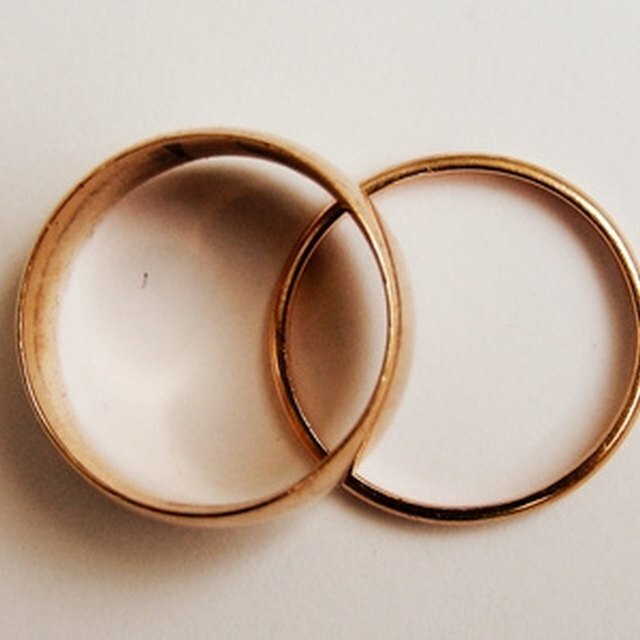 Download and print a Marriage Record Order Form from your county's website. Complete the order form. You will need to provide the couple's names and date of marriage. You will also need to provide your name, address and email address. Mail the order form and fee to the address indicated. The fee varies by county. Depending on the county, the fee must be in a check, money order or cashier's check. 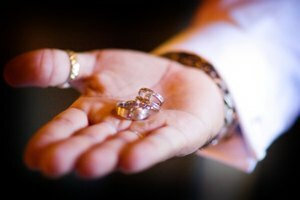 What Documents Do You Need to Get Married in Las Vegas?